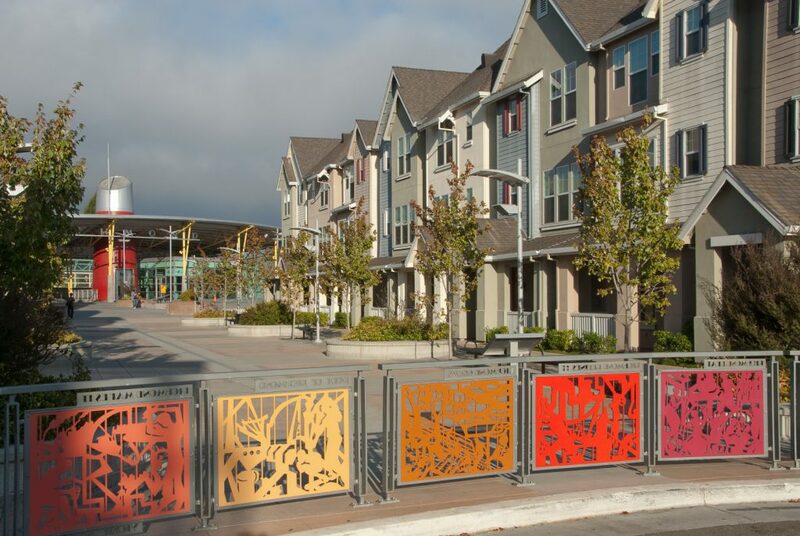 Integrating landscape and architecture, PGAdesign created a plaza that radiates from the redeveloped Richmond BART station in a way that offers both visual appeal and the greatest possible safety for pedestrians. 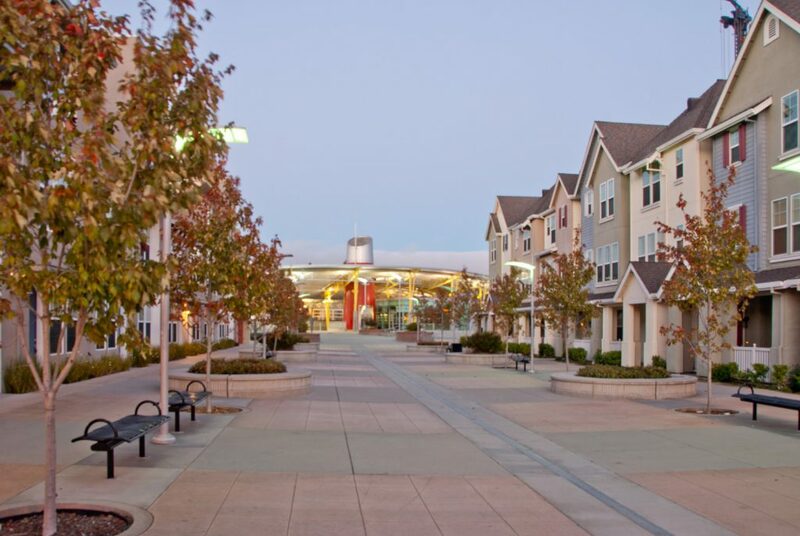 The plaza lies at the heart of a city-funded intermodal hub as well as a transit village designed to revitalize the area. 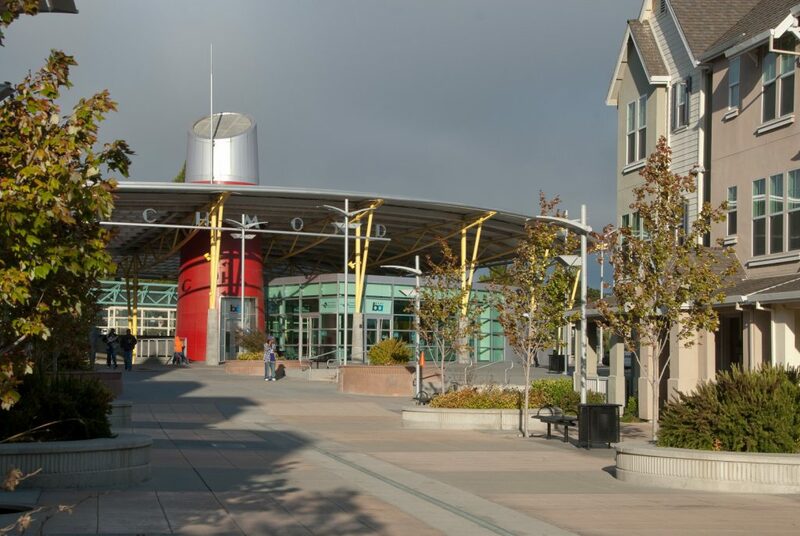 PGAdesign’s plan contained specifications for lighting and clear sight lines that reduced the opportunities for crime, which had plagued the old station. Durable, high-quality furnishings are enhanced by colorful shrubs in customized planters along spacious paths.